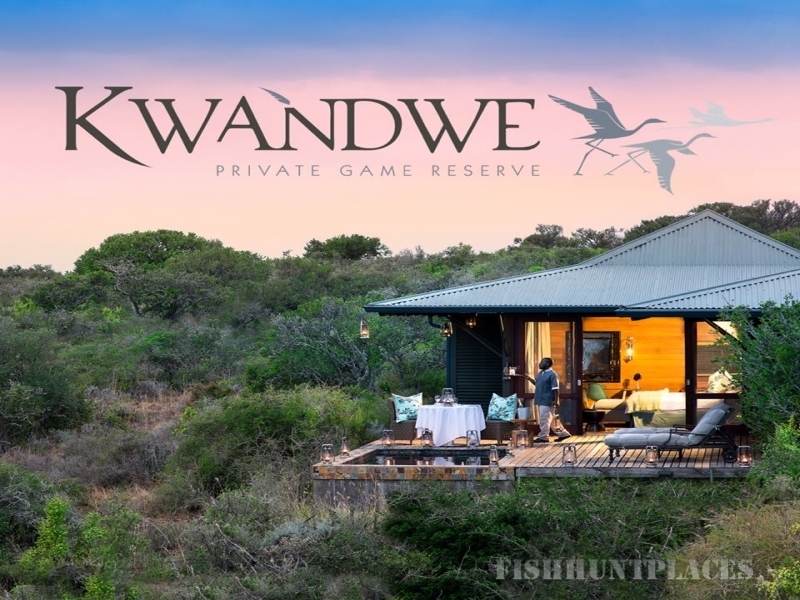 Kwandwe Private Game Reserve is a renowned conservation and community success story, offering a sophisticated safari experience for the conscientious traveller. The reserve comprises just 22 rooms split across four intimate and award-winning lodges, of which two are sole-use villas, providing understated luxury and one of the highest land to guest ratios in South Africa. 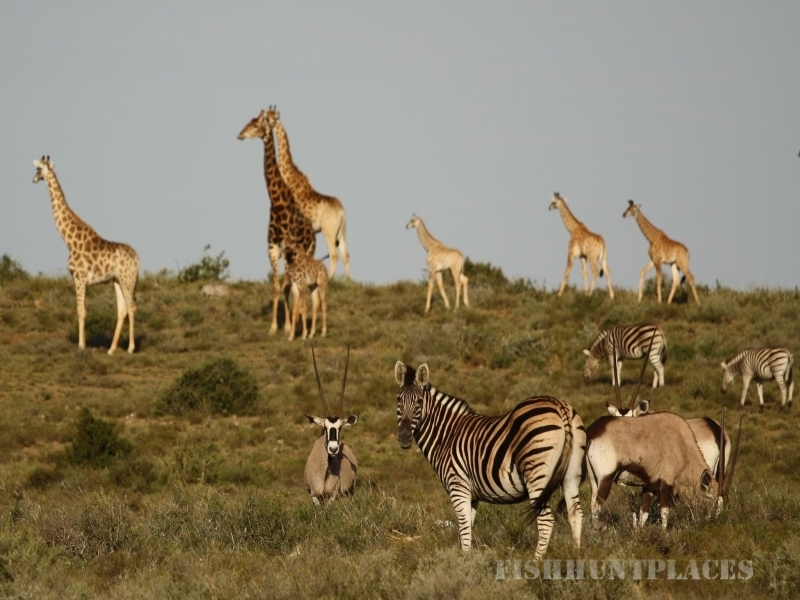 The 22,000 hectares (54 000 acres) of pristine wilderness is home to the famous Big 5 as well as a diverse number of smaller and more unusual species. Kwandwe flanks both the north and south banks of the Great Fish River, which meanders for 30 km (19 miles) through this pristine, private wilderness where the Big Five once again roams freely. The wide open spaces and tranquil scenery belie the area's turbulent history, and relics of the area's rich historical and cultural legacy can be found both on the reserve and nearby. 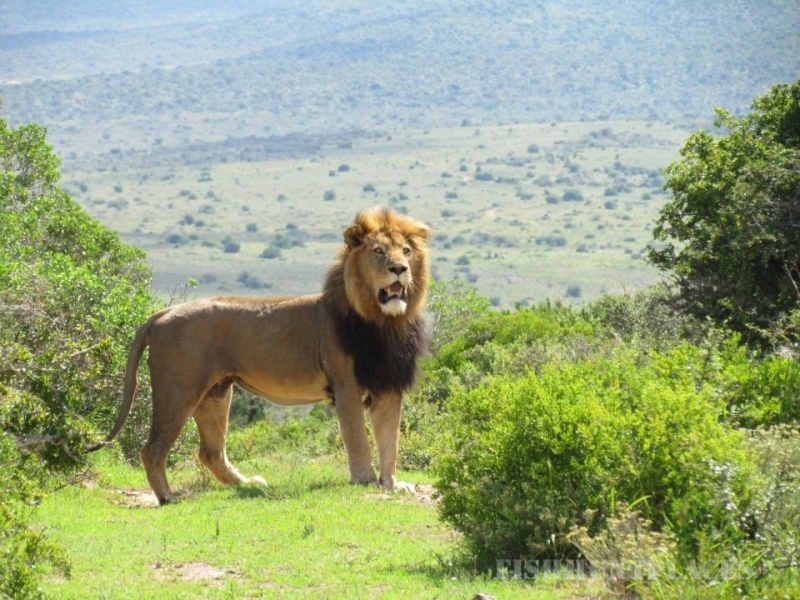 This is the ultimate historic Big Five safari. Explore the natural splendour of Kwandwe on early morning and late afternoon / evening game drives in an open 4x4 safari vehicle. An armed ranger and tracker team share their extensive knowledge of the bush with you as you track the Big Five, as well as a variety of other wildlife. Morning drives begin as dawn breaks over the Great Fish River, and guests have the opportunity to see the predators winding up their nocturnal hunts and settling in for the day. Many animals take advantage of the cool morning hours to graze before the heat of the day. In the late afternoon wildlife can often be spotted coming down to the river to drink. Night drives produces some unusual sightings, including aardvark, aardwolf, bat-eared fox and porcupine.